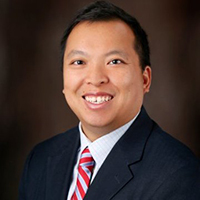 Fred Kwong is currently the CISO for Delta Dental Plans Association. He is a highly recognized thought leader in security and is often asked to speak and chair at national/international security conferences. Fred serves on several advisory boards and is often asked to consult on matters of security and leadership. He currently holds the CISSP, CISA, CISM, PMP and ITILv3 certifications. He earned his Bachelor of Arts in psychology and professional communications, Master of Business Administration in management information systems from Roosevelt University, and holds his Doctorate in organization development from Benedictine University.